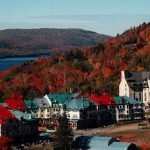 Mont-Tremblant is a prime destination for outdoor adventures and offers an abundance of activities including alpine skiing, hiking, mountain biking, river rafting, snowmobiling, zip-lining and much more! 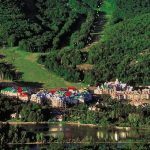 No less than five signature golf courses are just minutes away from our hotel. 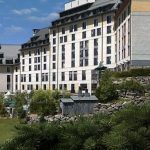 Fairmont Tremblant hotel truly puts you in the middle of all the fun, from the lively street life of the pedestrian village to the Laurentian playground recognized as Quebec’s largest national park!